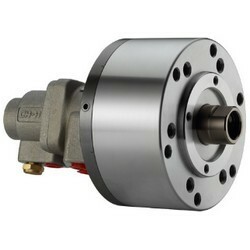 1.To allow compressed air to be feed from the rear end of the distributor through the rotating union. 2.Can screw it from the rear end of the cylinder when mounting. 3.When used, a little oil mist should be contained. * Subject to technical changes.